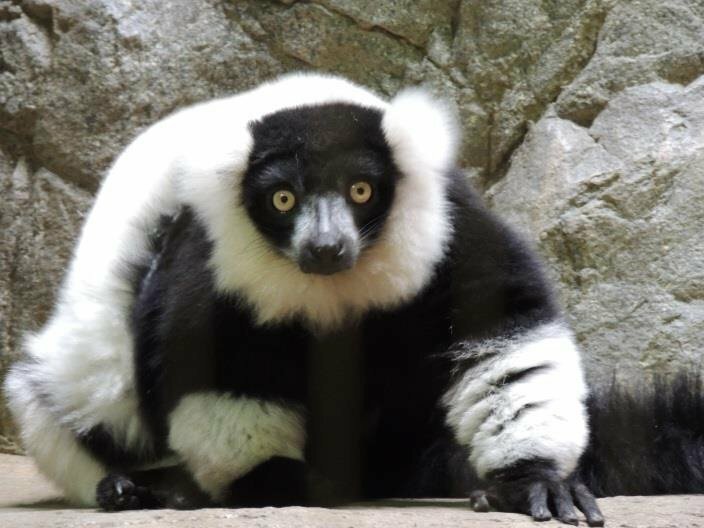 Lemurs produce deep, barking alarm calls to defend their territories and can be heard from great distances. Slash and burn agriculture, logging and mining. Hunting is also an issue.